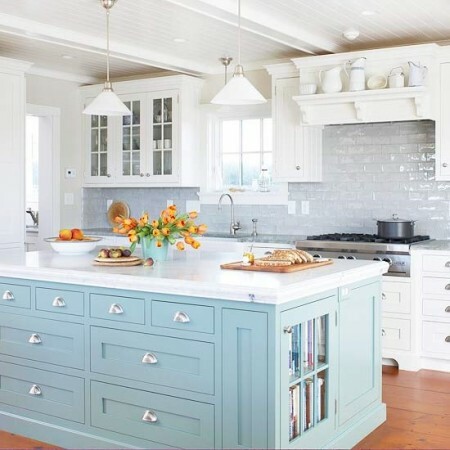 While we inspire you with recipes to make your meals unique, we thought this was the perfect time to also push you to freshen up your kitchen space with little effort and for not a lot of money. I know, you’re thinking it sounds too good to be true. But we promise, one or more of these changes will have your friends asking what you have changed. 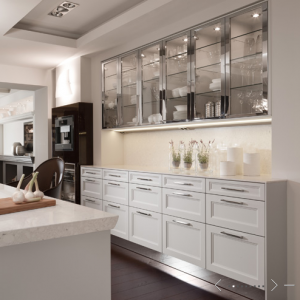 Hardware – Replacing hardware can completely change the space. 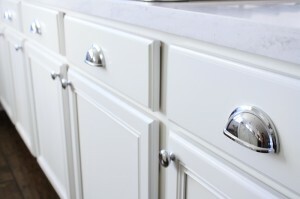 Find new cabinet knobs or drawer pulls. You can take a place from outdated to modern with a few simple turns of a screwdriver. 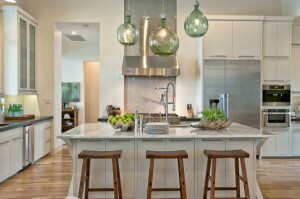 Paint a light color – Light colors can make a room feel bigger. Experiment with the walls, or even cabinets. Light colors will reflect light as well, hiding the dent where your 2 year old rammed his truck into the cabinet. 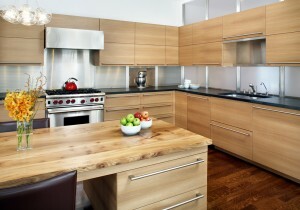 New Cabinets – A bit of a heavier price tag, but well worth the expense. This will completely rejuvenate the space. Make some glass fronts, or some with no doors and display nice china on open shelving. Lighting – Add new pendants, or chandelier. These small touches can add warmth to a room that often can feel sterile. Accessorize – Change out your fruit bowl on the counter. Buy a new vase. 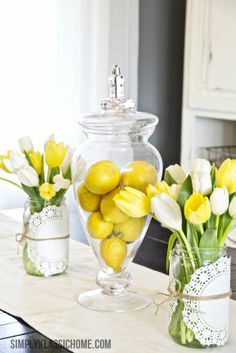 Find a new centerpiece. Hide small appliances – Nothing brings down a space more than clutter. Put your calendar in your drawer. Put the coffee machine away after using it. Move the mail. Anything helps. Clear those counters!